We didn’t know. We never knew what to call it. We didn’t have a diagnosis then. If you had a mood disorder before the 21st century, it was understood and treated within limitations based on the research, knowledge and resources available at that time. What is more likely is that the brain disease wasn’t diagnosed or treated at all. It was common then, as now, for people with mental illness to not seek help or treatment. 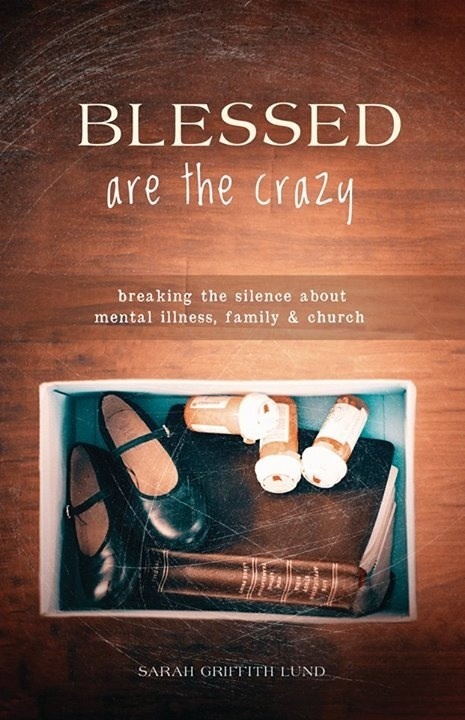 I’m hearing this from my readers, people like me who know what it’s like to grow up with mental illness in the home. For a lot of us growing up, for various reasons, the people we loved weren’t getting the mental health care they needed and deserved. Our loved ones were misdiagnosed, over-medicated, dismissed, couldn’t afford help or refused treatment. This left us as children pretty much in the deep pit of the unknown. We didn’t know why moods shifted so rapidly or why a parent couldn’t work or even get out of bed or drank too much or committed suicide. We didn’t understand that a parent withholding love or affection was a result of an untreated mental illness, and not, as many of us felt, a reflection of our own self worth. I tell the story in my book about how this was so hard for me to understand as a little girl. We know that mental illness is a real disease of the brain. We know that prevention, treatment and recovery are options. We know there is hope. And we know we are never going back. We are never going back to the silence, stigma and shame. For a better future for the children of today and tomorrow, we are breaking the silence about mental illness now. We are naming it out loud. We are understanding the causes and the treatments. We are getting evaluated. We are getting the help we need. Too many people are suffering silently from a pain with no name. We can change this by offering accessible support and advocating for mental health education in the public schools, and funding mental health screenings. Early detection and treatment of mental illness can prevent severe brain diseases and suicide. It’s up to each one of us to name mental illness and by so doing, to rid it of the immobilizing shame, stigma and silence. It’s up to us to mobilize a movement for mental health.